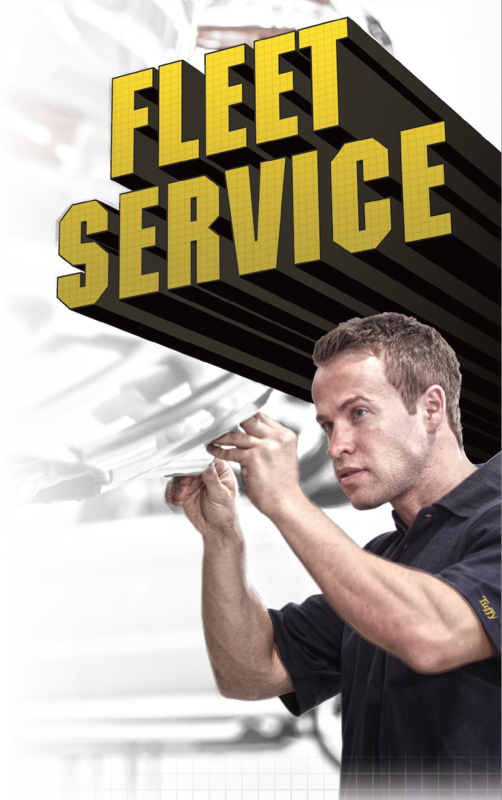 With today’s high cost of fleet vehicle maintenance and associated downtime, it’s more important than ever to have an auto service company that will give your vehicles the immediate attention and fast service they require. 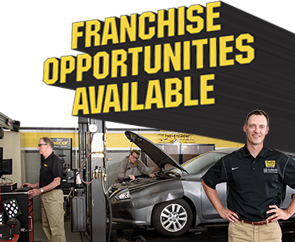 That’s exactly what you can expect from Tuffy Tire & Auto Service Centers. With a complete list of full service automotive care, Tuffy can fix nearly every problem on nearly every make and model of vehicle, foreign and domestic. Our commitment to every customer is to provide quality parts, fast service, competitive pricing, and to conduct business with the highest ethical standards in the industry. To help ensure our standards are not compromised, there is never an attempt to sell what is not needed. In addition, our managers and technicians are highly trained to be sure the work is done right, the first time. What you get is straight talk and honest service from experienced professionals who are concerned about your needs and the safety of your vehicle and your employees.